Wearing a dress in Africa is a must! Don’t be the girl who only goes on safari in khaki pants and a long sleeve top. Safari dresses are a thing and can really dress up your African safari. With the right safari style, dress one can be just as comfortable as shorts and a safari shirt. I personally love wearing dresses while traveling in Africa. First, African women are so beautiful and many dress their best all the time, so it felt nice for me to dress up and put the effort in too. Second, they look fabulous in safari photos. And third, they can be light and airy under the hot African sun. 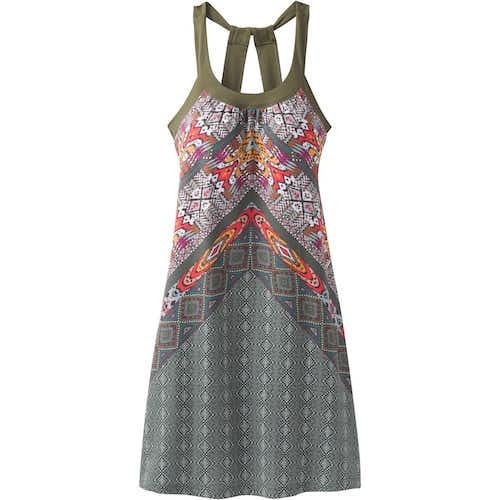 My favorite dresses that look nice, but are still made for active women are made by prAna. I’ve traveled all over with their Cantine dress and can attest to it’s durability. 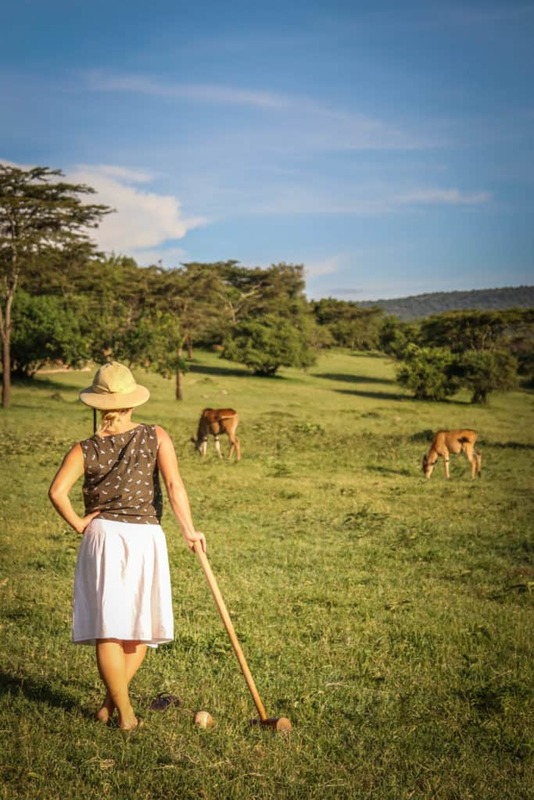 The Cantene is perfect for safari because it has a built in bra, so you don’t have to worry about getting your bras dirty or sweaty while on safari. This lightweight and stylish safari dress is a great choice. 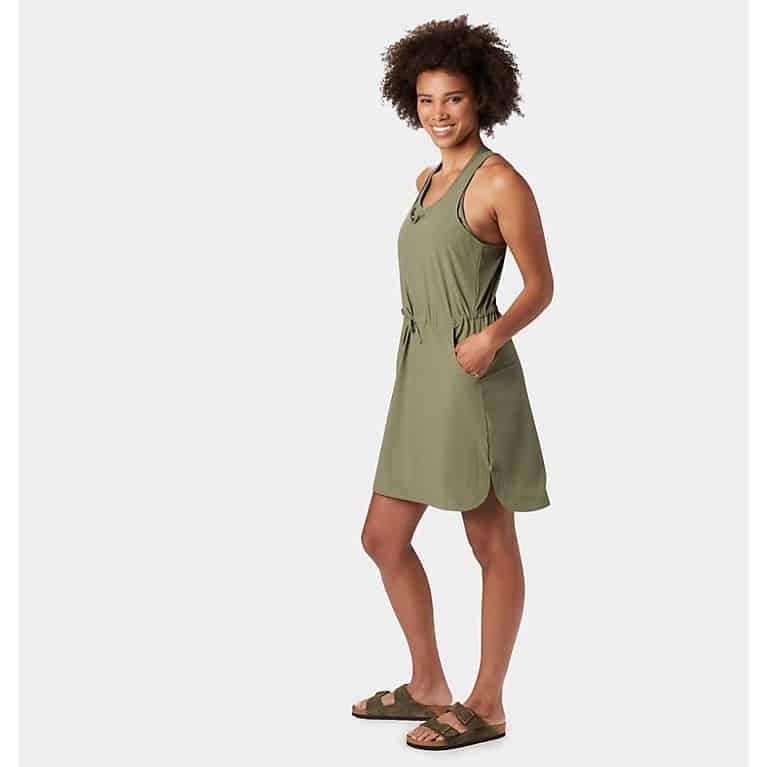 The REI Co-op Aoraki travel dress will keep you cool in the sun with lightweight fast-drying fabric. It’s also great as it will dry overnight after a quick wash along the in your wash basin. The Marmot Jose is made out of 95% nylon and 5% elastane and is lightweight, and extremely easy to pack up. The dress is airy and quick drying, exactly what you need for adventures out in Africa. My favorite thing about this dress is that it protects from the sun with UPF 50 blocking harmful rays. I love Arc’teryx products and this dress is no exception. With UPF 45 sun protection this dress is great for safari with two hand pockets, and even a hidden zippered security pocket. This dress is made out of polyester fabric meaning it is quick dry and doesn’t wrinkle easily. What I love about this dress is how sophisticated it looks on safari. Perfect to have on while drinking a sundowner or at dinner. Another fantastic safari dress made by prAna! This one is a bit different as it’s made out of denim and is a sleeveless safari dress for warmer climates. It’s the perfect color, length, and style for safari. There’s also on-seam pockets to store any chapstick, camera gear, or your phone with you. 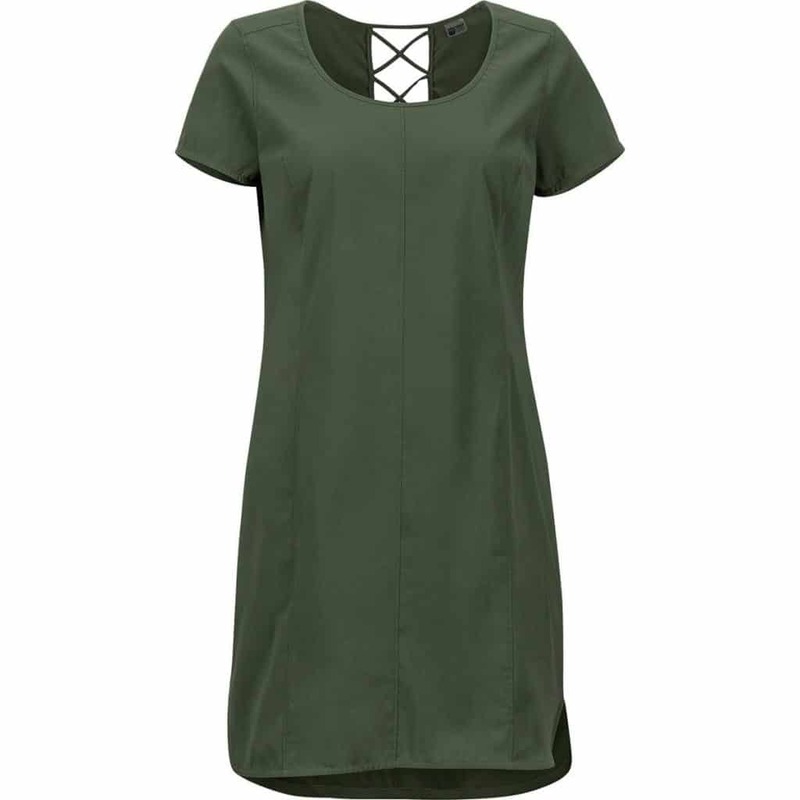 Made out of Lenzing modal fabric to keep you breathable while being friendly to the environment the perry midi dress is one of the only safari dresses on this list that is mid-length. Its waistband keeps the dress well fitted and stylish while keeping you cool on those super hot African days. You can’t see it from the photo but there are also two side pockets to stash away goods or just keep your hands in while relaxed. This Mountain Hardwear dress is the perfect casual dress for safari. It’s made out of 85% nylon and 15% elastane meaning it’s lightweight, durable, and water resistant. The back is mesh so it’s very breathable for any African bush walks you may find yourself on. I know this isn’t a dress, but it looks just as fashionable and amazing as the Railay stretch dress listed above. This full-length romper is another nylon blend exactly like the dress. It is 15% elastane making it stretchy and easy to move. The tank straps are completely adjustable for a customized fit and it’s got two pockets to hold onto small items. Pretty much the exact same us the romper above except it’s in shorts form! What makes a great African safari dress? You’ll want to pack light. The days are often busy so multiple wardrobe changes aren’t really in the mix. Solid clothes that are casual, yet stylish enough to wear to dinner in a lodge over a five course meal. Versatility can include the right material, fit, and functionality. This one is key. Africa can be hard on clothes even on a short trip. Climbing in and out of a safari vehicle can easily rip a weak pair safari dress. Look for clothes for Africa that stretch a little. You also have a lot of dust and sun exposure. If you’re involved in conservation efforts, on a walking safari, or spending anytime outside of a game vehicle you need some decent safari clothes that will hold up the elements. The best way is often to stick with solid name brands like I’ve mentioned here or to shop in your local store. A good safari dress needs to be tailored to handle harsh environments. Bonus for materials that are lightweight, quick dry, sun resistant, and bug resistant. 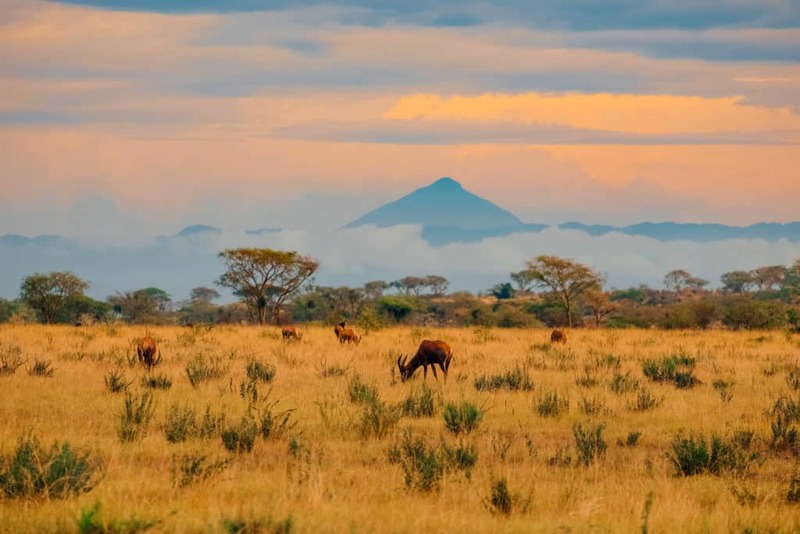 With a safari, you’ve come to see nature and that’s just what you will encounter. So, your clothing needs to be well suited to the environments of Africa. Manmade materials such as nylon or polyester are great options as they are excellent at moisture management and protection. The only material we’re not massive fans of is cotton, but it’s often the softest and warmest material with great value. I always read the tags and materials on outdoor apparel before I make a purchase and consider it’s intended purpose. Things like having pockets can make an okay safari dress amazing. Where else are you going to stash things like lip balm, sunscreen, or even a pair of small binoculars? The day to day wear of clothes is the most important part because if you feel uncomfortable in the bush you’ll likely end up looking ridiculous. Safari dresses are designed to blend in with the environment. I’ve provided safari dresses on this list that re beige, green, and brown colored. They are the staple colors of safari wear because they blend into the environment and can provide a better game viewing experience. If you want a dress for safari chances are you want it to be a stylish one. Whether it be a romper, sleevelesss, or high necked dress make sure it fits the style you want. You don’t need an endless collection of safari clothes in safari bag. We’re big fans of versatility and minimalism. 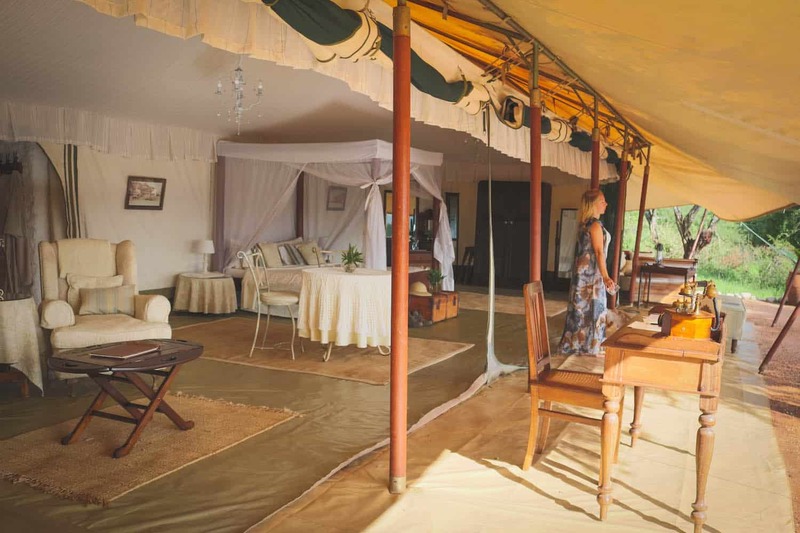 As people tend to overpack for their safari which becomes a burden. 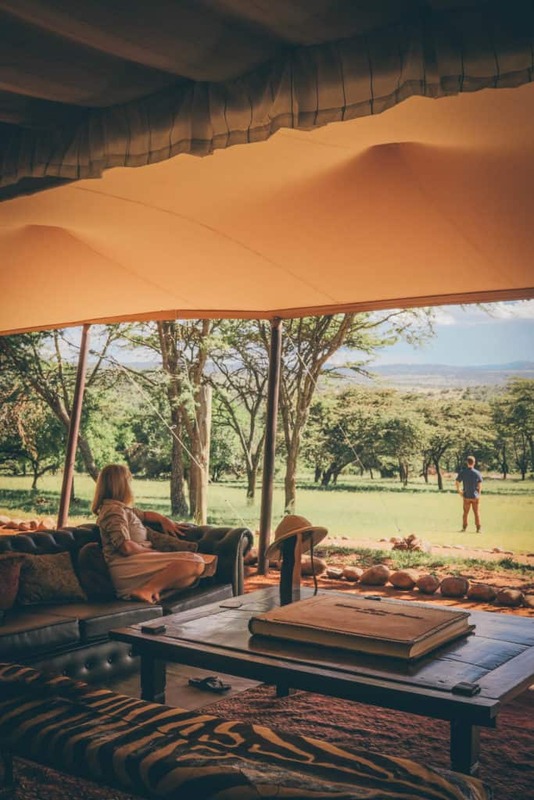 We break down all the clothes you’ll want for safari here to help you look the part, but any safari expert will agree there is no set dress code or safari outfit. Way to go, Natasha! I agree that going to a Safari doesn’t always mean that you have to dress in those “explorer clothes” that we all see on travel shows on TV. An airy light dress does seem like a perfect thing to wear.